July should be the hottest time of the year. Living in the UK, I’m always reminded of the wet summers we have. I’ve been told on a few occasions that you know it’s summer when the rain is warmer. However, it is July and we really need to be ready for that possible heat wave. It’s funny, it was only two months ago that we were making sure we were prepared for a possible late frost, now there should be no chance. No wonder us British are always talking about the weather, it’s so interesting over here. Okay, it’s the summer, so we need to talk about watering. 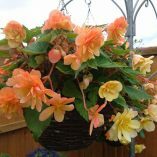 All pots, window boxes, hanging baskets need checking regularly. Still check in wet weather, you will be surprised how dry pots are, even when it rains. If the plants are wet then that’s fine, but just keep checking. You might need to water the ground, try and give it a good, deep soak a couple of times a week. Rather than a little water every day. Let those plant roots grow further into the soil looking for water. Along with the watering, comes the feeding. Plants in containers only have what is in the pot with them, so help them along by giving them a bit of grub. What would you look like of you had not been fed all summer? Make sure the compost is moist before you liquid feed. A dry plant could get its roots burnt. The lawn. The lawn will have a lot of use at this time of year. My boys will be out in their paddling pool, playing football and generally damaging the grass. So, if there is a little wet weather on the way, perhaps give it a quick feed. Something to try, an autumn/ winter feed will help harden the grass up a bit. Keep cutting at a low height, but not too low. Scalping the lawn will encourage moss. Fruit tree pruning. Things like Cherries, plumbs and peaches can be pruned now, but not too much. You don’t want to loose all that fruit. Some fruits might actually be ready for picking. A light prune to remove the branches shading the fruit, will help the sun ripen things nicely. I hate to say it, but it’s also time to think about winter. 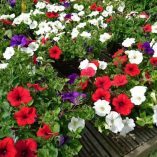 Get your winter bedding ordered or even some seeds can be sown now. The earlier you grow them on the bigger they will be for you in the winter. Even though these plants live in the winter, they don’t do an awful lot of growing. Oh! I haven’t mentioned dead heading your bedding plants yet. 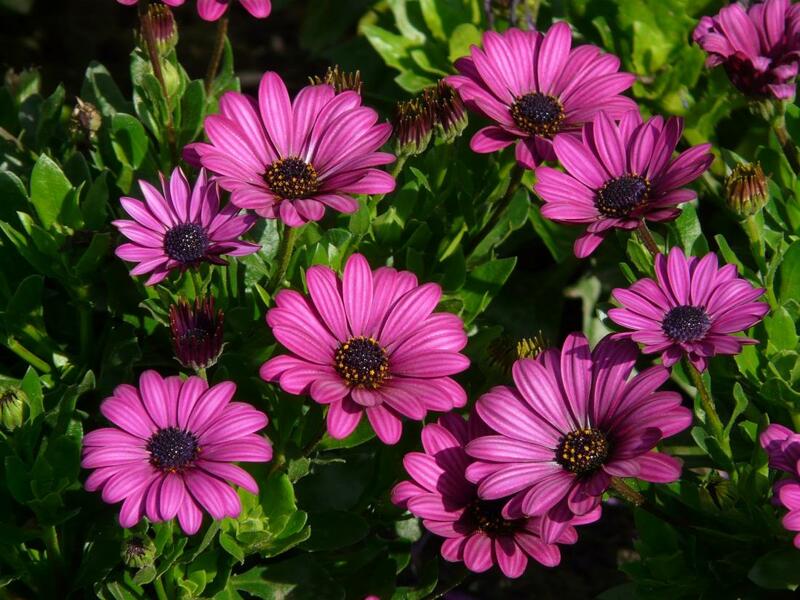 Stop them seeding and keep them flowering for longer. Don’t let it all be work, work, work this month. Take a book out on a warm evening and enjoy the peace and tranquillity you have created. Or if you’re like me get the children to bed and recover with a glass of red.